Photo by Amanda DeBerry Local volunteers shave their heads to raise awareness for childhood cancer. Nearly 500 people from the St. Louis area are doing their part to fight childhood cancer. They said farewell to their hair and shaved their heads—and they couldn’t be more proud. March 7 marked the 12th annual St. Baldrick’s event, the biggest event in the world, according to Event Coordinator Peggy Schneider. The event was held at the Helen Fitzgerald’s Irish Grill & Pub in South County. Every three minutes worldwide, a child is diagnosed with cancer. Kids aren’t alone in their fight to battle the disease, though. Men, women, sons, and daughters all pledged to shave their heads to help find cures for those kids. According to the St. Baldrick’s website, more than 189,660 volunteers, including more than 17,200 women, have shaved in solidarity with children fighting cancer at events across the nation. The organization has raised more than $117 million, and the Helen Fitzgerald’s event has earned close to $4 million since 2004. All of the money raised goes towards funding for childhood cancer research. Local volunteers shave their heads to raise awareness for childhood cancer. 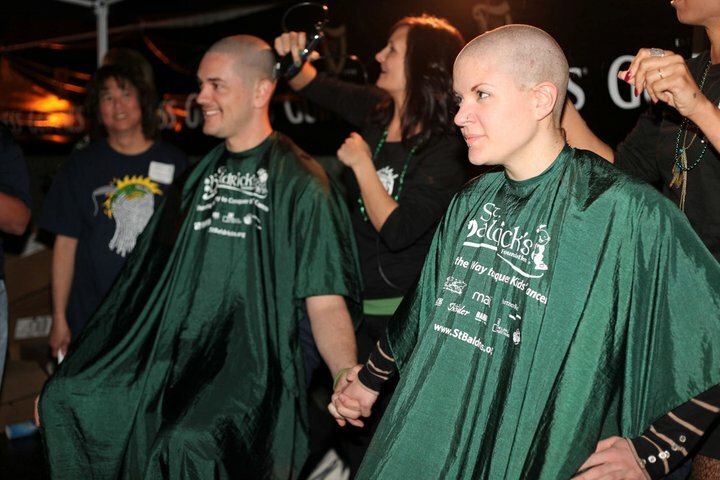 The St. Baldrick’s Foundation is a volunteer-driven and donor-centered charity dedicated to raising money for children’s cancer research and funding the most promising research initiatives to find cures. 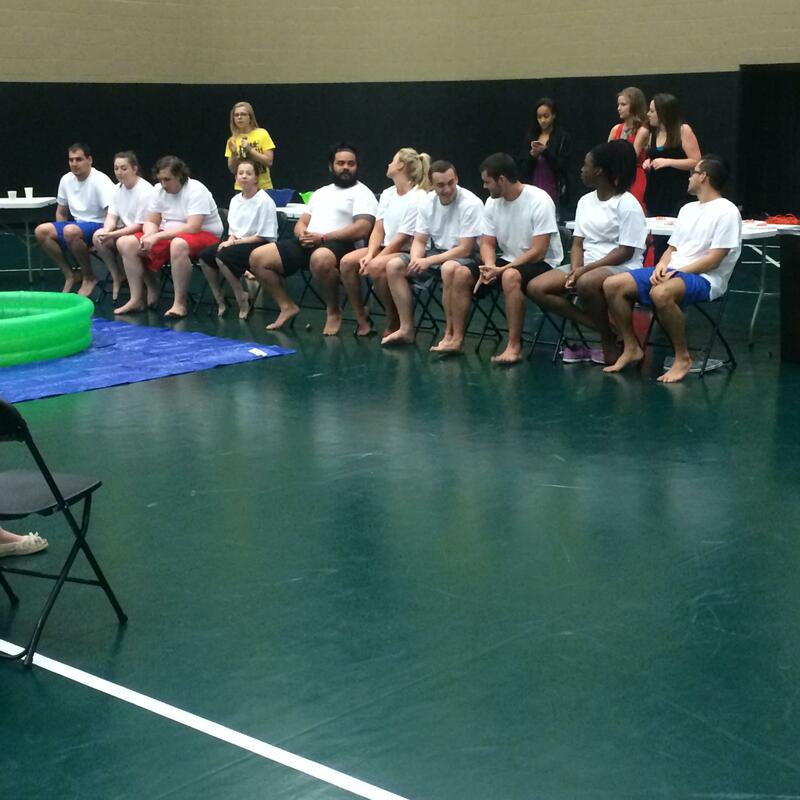 “Once you participate you feel like you have to come back…everyone that participates is a volunteer,” said Schneider. The Foundation hosts signature head-shaving events where volunteers collect pledges and then shave their heads. They call them crazy head shaving people because they’re crazy enough to think that this head-shaving thing can find cures for childhood cancer. Mica and his team, 6 is a Serious Number, raised over $45,000 dollars this year. St. Baldrick’s needs help raising funds and awareness so that no kid ever has to go through cancer. “If we keep raising money, then hopefully through this event we will help find a cure for childhood cancer down the road,” said Mica. To donate or volunteer, visit the St. Baldrick’s Foundation website.